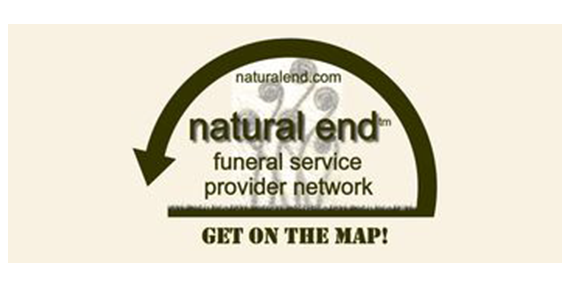 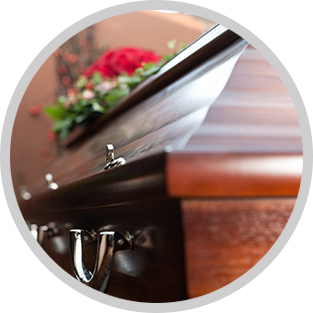  Funeral or memorial services can take place at our funeral home, in your church, or even in your home. 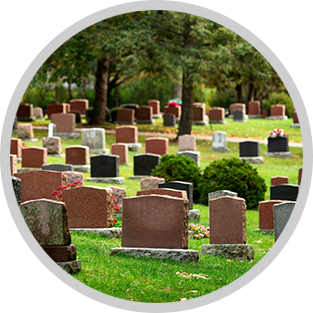 The service is a ceremony which serves to celebrate, honor, and remember the life of the deceased. 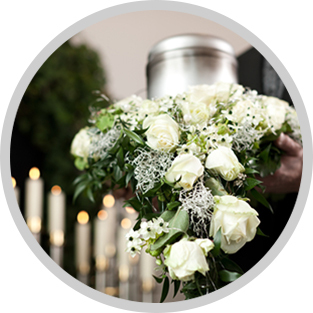 Whether traditional or unique, both the visitation and the funeral service can be personalized to reflect the individuality of your loved one.